We waiting new season like a precius diamond. Some series are going to continue,on the other hand there are some of them on the road. Let's take a look! 1. Söz: This huge success with Tolga Saritas and an amazing cast. New episodes very soon on Star Tv. 2. Eskiya Dunyaya Hukumdar Olmaz: The third season of the successful series we will be able to watch aire by Atv. 3. No 309: The unpredictable name of the series which is a phenomenon. The romantic comedy will be aired again by Fox Tv. 4.Kirgin Cicekler: The real legend will be aired by Atv for its third season! 5.Yeni Gelin: A different love story which won the fight and will be ready for new episodes on Show Tv. 6.One of the best series of the whole time will be aired again by Kanal D! 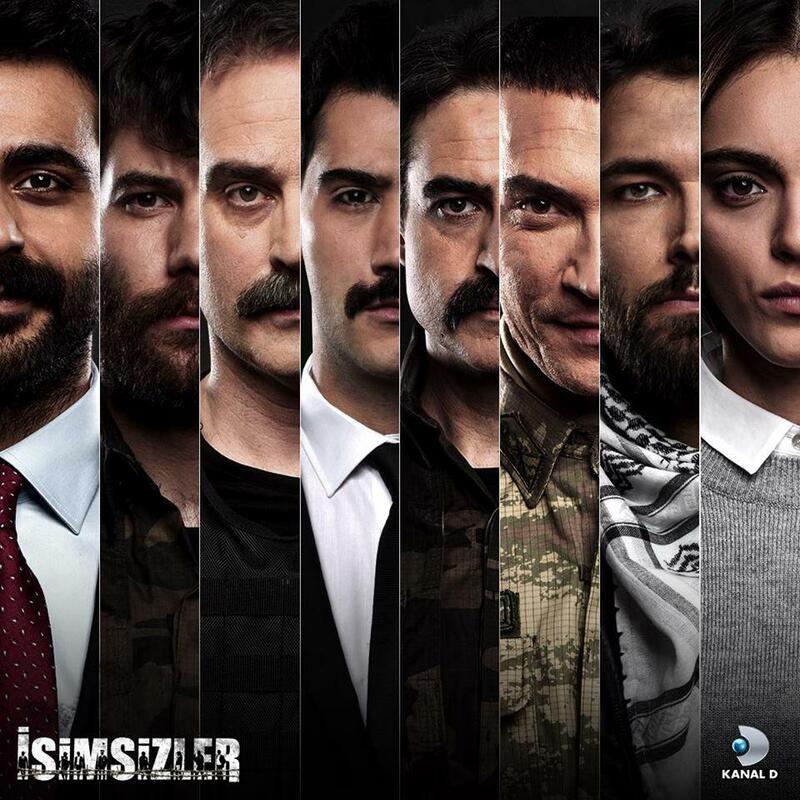 7.Isimsizler: Managed to be continued on the new season. 8.Fazilet Hanim ve Kizlari: They won the fight as well and now are ready for the new season! 9.Istanbullu Gelin: Ozcan Deniz's series is ready to be aired again by Star Tv. 10.Kalbimdeki Deniz: Fox will air the second season of My Heart's sea. 11.Savasci: Which means fighter is the third series with such a plot aired this time by Fox Tv. 12.Ask ve Mavi: Emrah's series which is by far a big success is ready for the new season! 13. Fi: This addiction will continue with new episodes on Puhu Tv. 14.Meryem: The series has just started and has been already extremely successful! Will be aired on the new season too. 15.Kalp Atisi: Undoubtedly the most successful series for this summer. Eylul ve Ali Asaf will be on our screens on the new season! 16.Dolunay: We can't deny that Fullmoon worths the road fot the new season! 17.Kanatsiz Kuslar: I love when series with less-famous actors going so well! Kanatsiz Kuslar will be continued! 18.Atesbocegi: Nilay&Seckin made the difference! New episodes on Star Tv! 19.Sevkat Yerimdar: We will watch new episodes on the new season! 20. 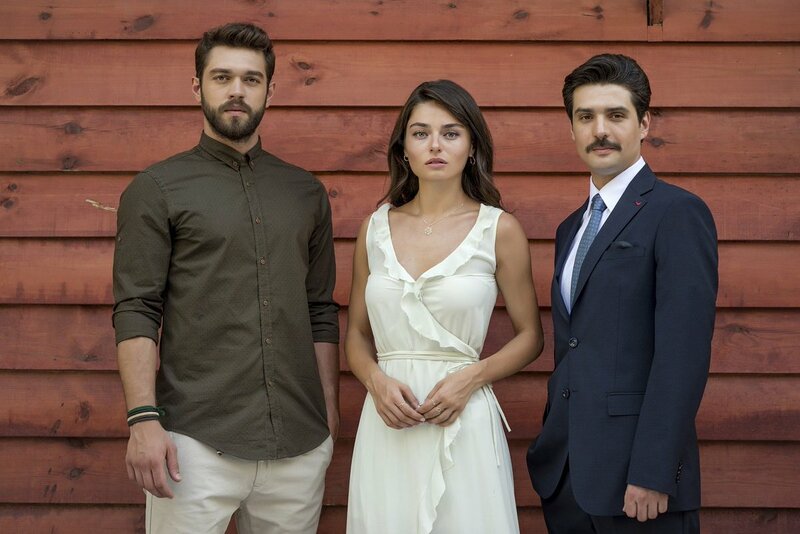 Ruya; By far they decided that want Ruya on the new season! 22.Bizim Hikaye: Turkish Version of Shameless with Hazal Kaya and Burak Deniz. Will be aired by Show Tv. 24.Kayitdisi: Songul and Erkan will play together finally!Will be aired by FoxTv. 26.Boru: Another one mini-series which will be aired by Star tv. Serkan Cayoglu on the leading role! 27.Bir litre gozyasi: The turkish version of a korean drama with Farah and Kerem! 29.Ver elini ask: A romantic comedy will be aired by Kanal D! 30.Seven ne yapmaz: The new Yusuf Cim's series will be aired by Atv. 31.Kadin: Another korean drama with Ozge Ozpirincci!The series will be aired by Atv. 33. Sana Kalbimi Verdim: Birce and Ibrahim on this new series. Will be aired by Kanal D.